Police have arrested the man identified as Kevin Obia who had been caught on CCTV camera brandishing a gun at a guard in an apartment in Kileleshwa following a dispute over a parking spot. 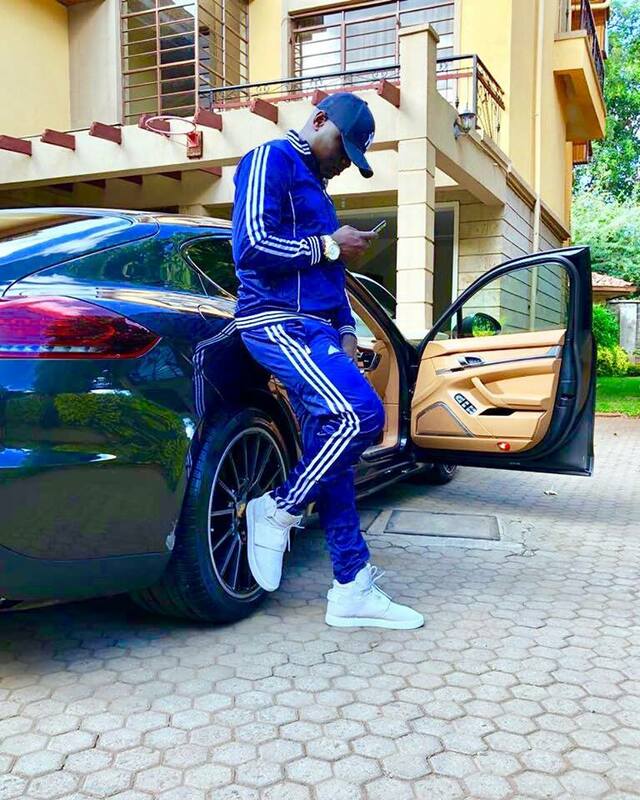 Obia is a Kenyan businessman who goes by the name Kevin Kleigh aka The Don. Reports indicated that the officers confiscated Obia’s firearm in a bid to establish the authenticity of the gun certificate he had presented. 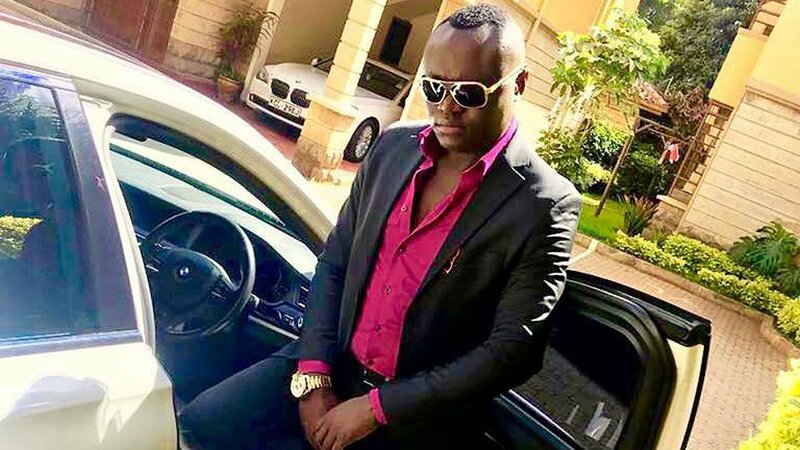 Obia who is described as a popular person in Nairobi’s high-level entertainment society, will be charged in court by Thursday after investigations into the incident had been concluded. The flamboyant businessman is alleged to be facing different charges over his pretension of selling 7kg of gold to an Australian National, Christian Gallati. It is claimed that Obia pocketed Sh13.7 million from the deal. The police had earlier described the businessman as a foreigner due to him being part of a group of visitors at an apartment located in the area during the Saturday occurrence. According to the security guard, Obia and two of his friends had ignored the instructions given to them to park at the visitor’s parking space. The situation went from bad to worse when Obia and his colleague came back and found their vehicle had been blocked by that belonging to a tenant. The guard however refused to call the tenant to move the vehicle and another argument ensued leading to Obia brandishing his gun threatening to kill him.